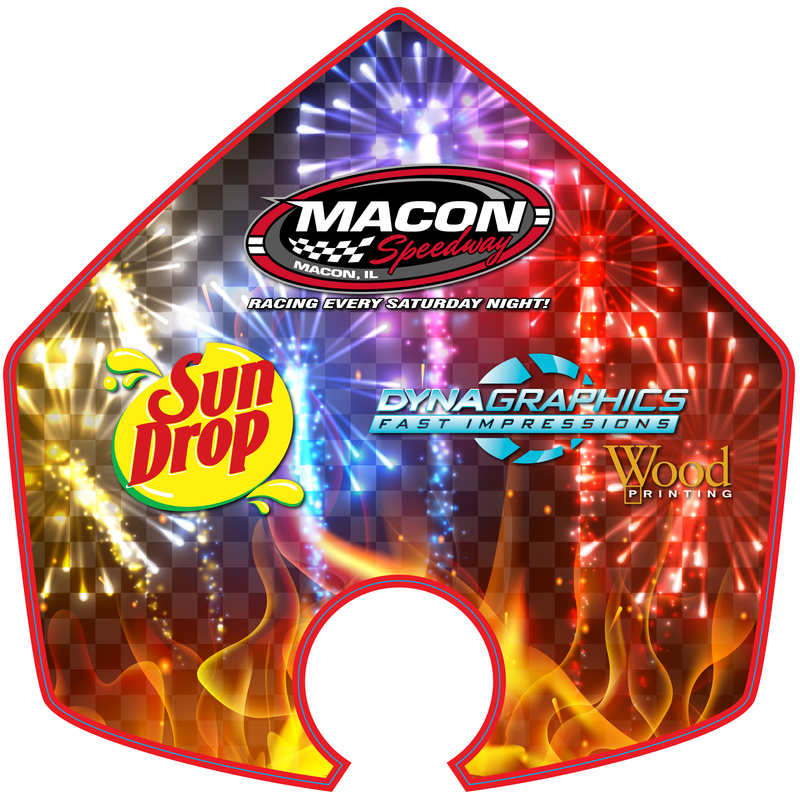 Macon Speedway is teaming up with Dynagraphics Wood Printing and Sun Drop to give away 5 custom coolers during Eve of Destruction II with FIREWORKS Saturday August 13. All you have to do is be at the races and signup to win! These one of a kind custom coolers will be loaded with tickets, Sun Drop and more! Be sure to bring the kids to see American Dare Devil Mr. Dizzy as he dazzles the crowd with car jumps and more!